Next stop - Tenterden Town Station! 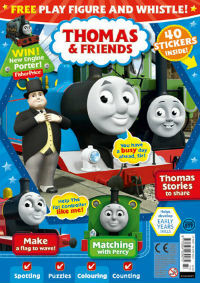 Thomas the Tank Engine™ is pulling into the Kent & East Sussex Railway and he's bringing some of his friends with him too! 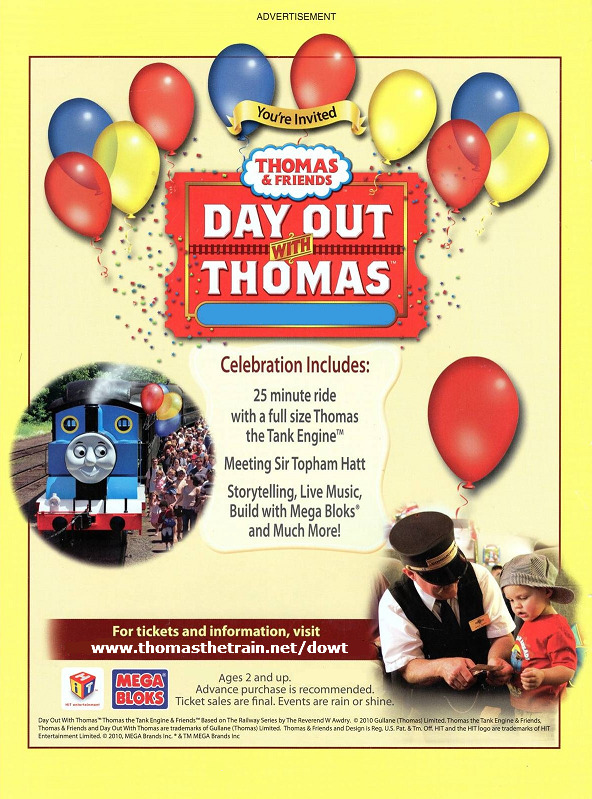 Meet the Fat Controller and make your Day Out With Thomas an enchanting experience, full of entertainment the whole family can enjoy. 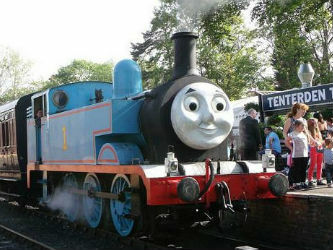 Gates open at 10.00am so make sure you get to the station early to enjoy the whole day. 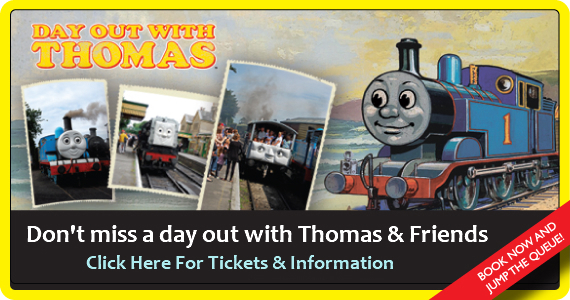 Make their day a Day Out With Thomas and book your tickets below now! The trains depart from Tenterden Station at regular intervals throughout the day - travel as often as you wish!